Invented by the natives of North America, pemmican was used by Native Americans as well as early western explorers and fur traders. 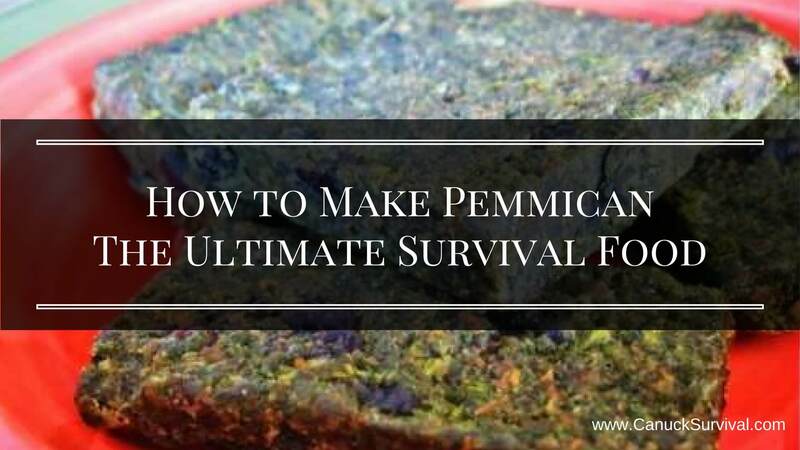 Pemmican is dried meat, traditionally bison pounded into coarse powder and mixed with an equal amount of melted fat, and occasionally Saskatoon berries, cranberries, and even cherries, currants, chokeberries or blueberries. Native Americans and western explorers and trappers spent a great deal of time on the go and depended on having portable, high-energy, highly nutritious, and filling foods that would last for long periods of time without refrigeration. While we now have access to more vitamin rich power foods, it’s amazing to think of a food that can survive decades in a sack, and provide the power and strength you need to survive the harsh conditions of the North Pole and daily grind of the early fur traders.